Emilie Levienaise-Farrouch is an award-winning French pianist/ composer currently living in London. Spanning film score, bespoke composition and sound design, her work is connected both by its high quality and its evocative, meticulous craft - a common sensibility of elegant, instinctual composition. 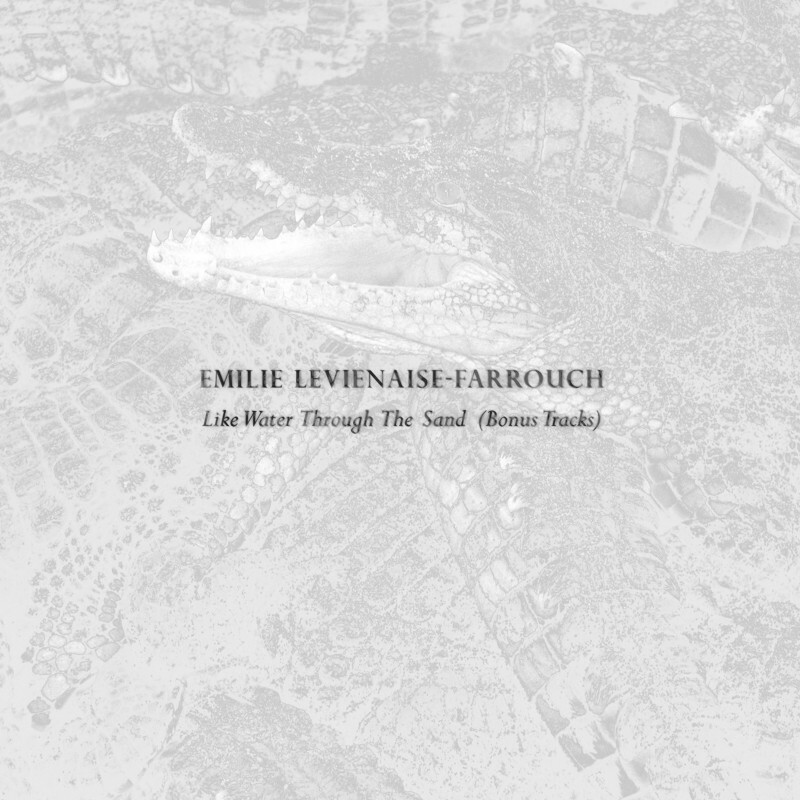 Signed by FatCat's post-classical imprint 130701 following a well-received demo in 2014, Levienaise-Farrouch's debut album, 'Like Water Through the Sand' was released on 130701 in November 2015. Born in Paris, Emilie moved to Bordeaux at a young age and studied classical piano throughout her childhood. She recalls Mozart or Beethoven blasting out of her mother's hi-fi every Sunday; a love of French pop singers, most of whom were pianists; as well as Kate Bush. As a teenager, her first musical love was aged 13 when Bjork's 'Homogenic' came out, which she listened to obsessively. Recognising a strong early interest in "making up music rather than just fixating over perfectly playing other people's," her first experiments in recording began as a teen, buying a basic soundcard for her computer and some cheap microphones. Convinced of her vocation, in 2006 Emilie moved from Bordeaux to London to embark first on a BA in music at Westminster University, then a Masters degree in composition at Goldsmiths, with a primary focus on contemporary classical music, from new complexity to spectral composition. 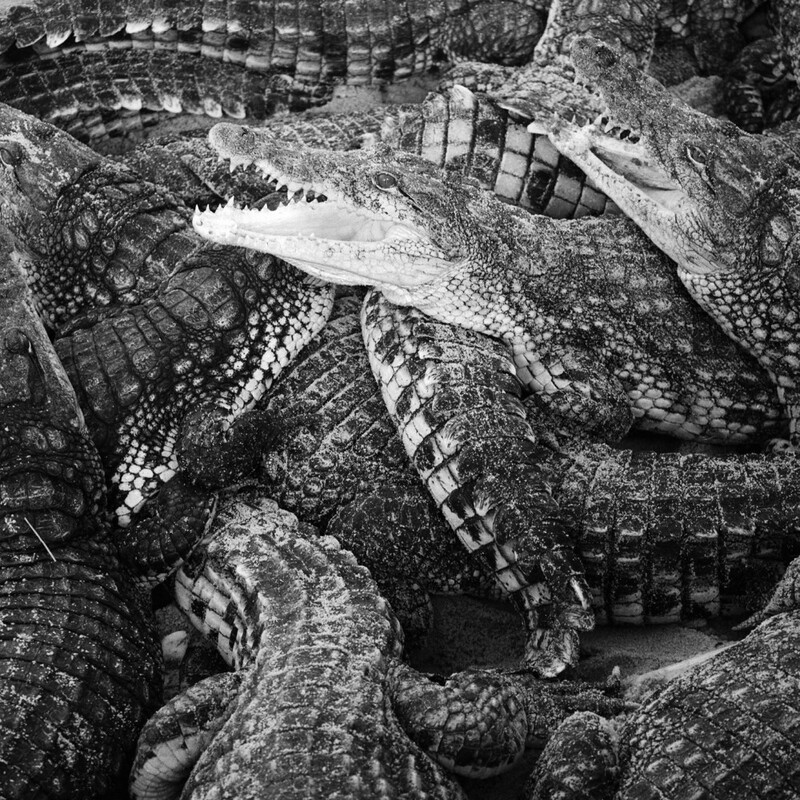 Alongside these studies, Emilie worked for three years at online electronic store Bleep, gaining enlightening exposure to a vast range of weird and wonderful new music. New influences like Alva Noto + Ryuichi Sakamoto, Richard Skelton, Andy Stott and LFO were added to existing ones in Bach, Debussy and soundtracks by Clint Mansell and Carter Burwell. Having scored her first feature-length film in 2012 (on American-Iranian director Caveh Zahedi's 'The Sheik and I', a film subsequently banned for blasphemy, its director threatened with arrest and a fatwa), her CV now includes commissions for the V&A Museum (London), HBO short film 'Love NY', and for drama / documentaries on BBC Radio 4, The Guardian, Funny or Die. In 2013 she received the Emerging Excellence Award from the Musician Benevolent Fund, and in 2015 was commissioned to create a sound-walk for London's Queen Elizabeth Olympic Park. Entitled 'The Flaneur', this mix of field recording, poetry, strings and electronics was designed and timed to be experienced during a specific walk through the park. Since releasing 'Like Water through The Sand', Emilie has also worked on multiple projects in collaboration with visual artists such as Danica Dakic, Alice May Williams and Natasha Caruana. She has created music for video installations exhibited at Jerwood Project Space, Speke Hall, The ODI, Arles Photo Festival; and also for VR installations for HOUSE Biennal. As a live performer she has played Tallinn Music Week, Brighton Festival and the Union Chapel. In 2017, she was commissioned by The London contemporary Orchestra to write a pice for them for small string ensemble and live electronics, which received a premiere during the 2017 BBC Proms at The Tanks at Tate Modern. 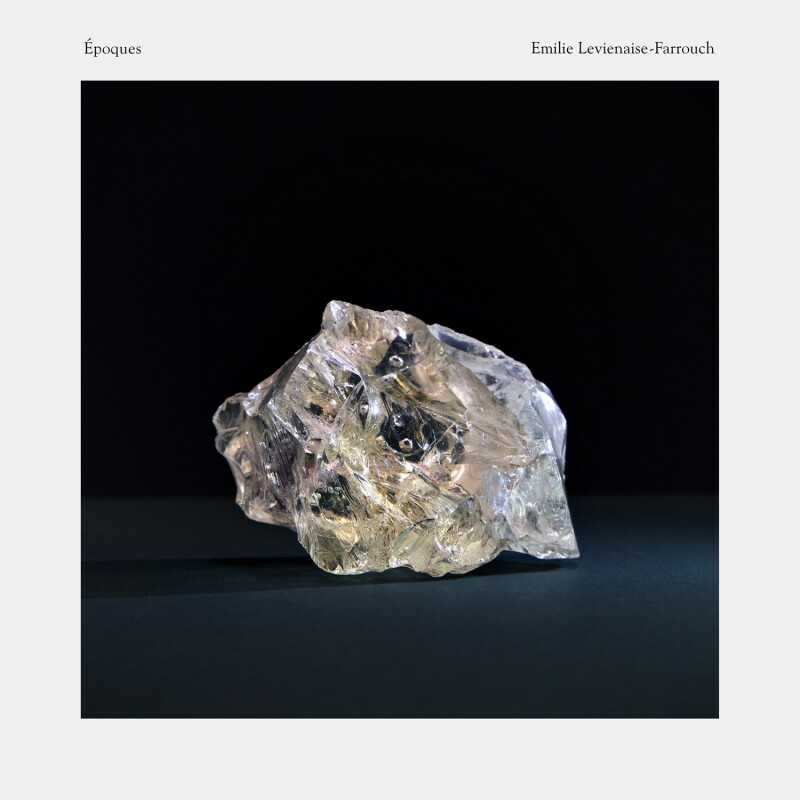 A second album for 130701, 'Epoques' is set for release in July 2018.